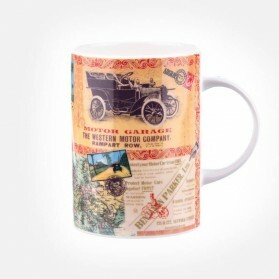 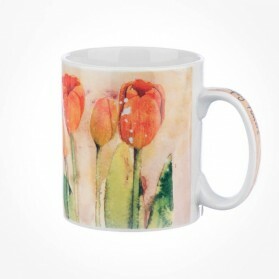 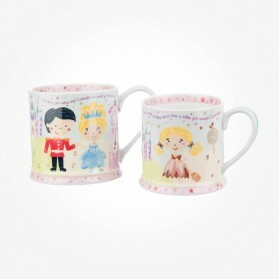 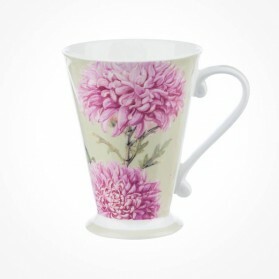 Churchill China mugs There are 130 products. 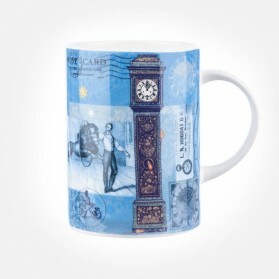 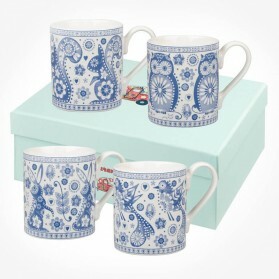 From Canvas Trail, Colour Canvas, Hidden World, Alex Clark to Little Rhymes, the world of mugs Churchill China has been branding in its long history and is now the symbolic icons of UK pottery design. 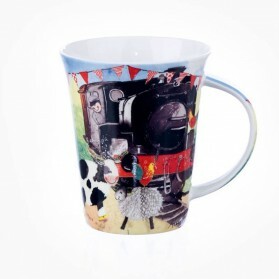 Exciting journey on Canvas Trail to Great British Isles, Discovering hidden treasures, Explore to the wonderland of Little Rhymes, Churchill China Mugs bring the world to your home deco and daily life fun and exciting. 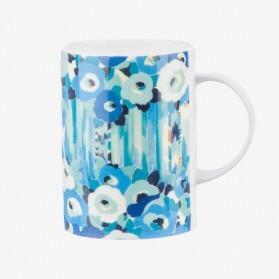 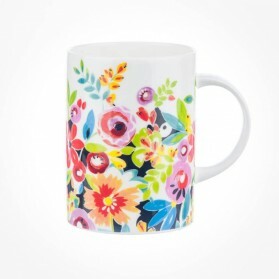 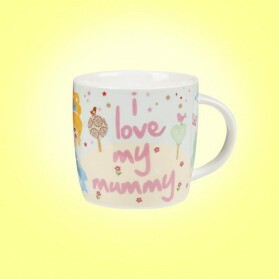 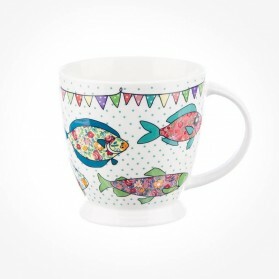 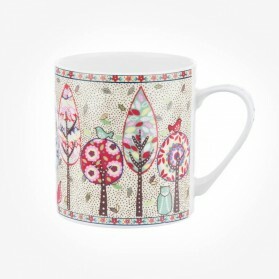 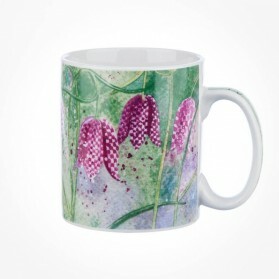 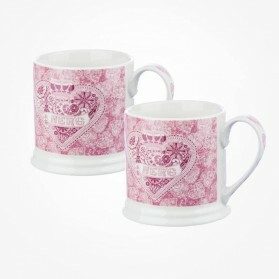 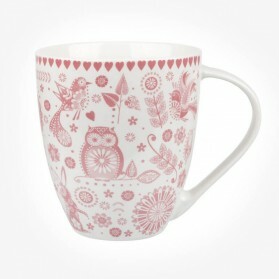 Rich pastel colours and recycled patchwork designs helped inspire this eclectic collection of crafted mug designs. 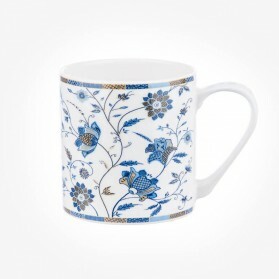 With a love of folk culture and the British Isles, let these on-trend icons take you on a journey of surprise. 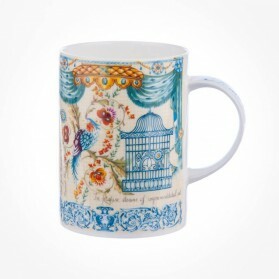 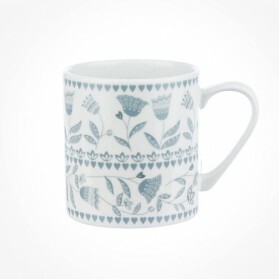 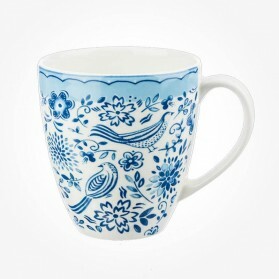 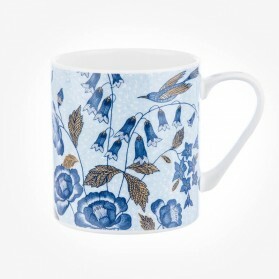 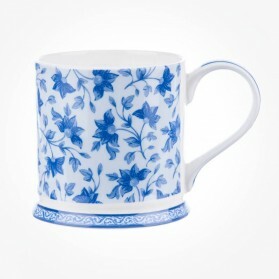 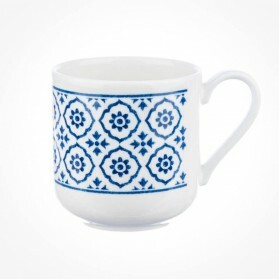 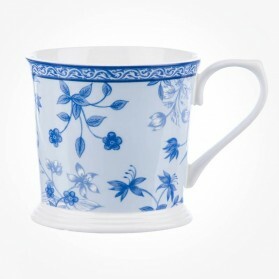 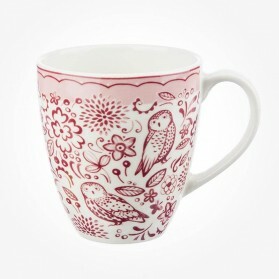 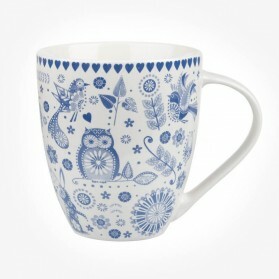 These surprisingly beautiful Larch of North Cost mugs by Churchill China Mugs are ideal gift item. 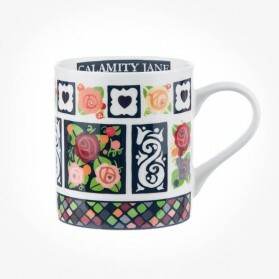 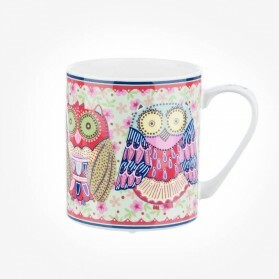 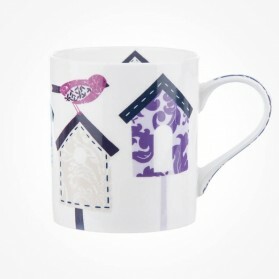 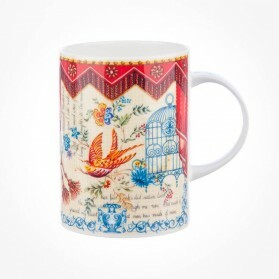 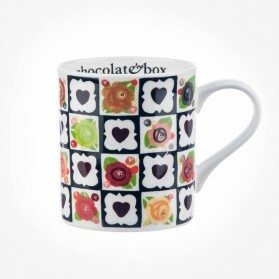 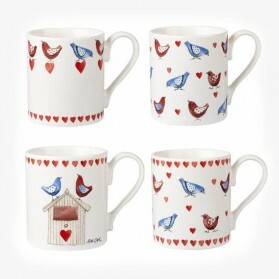 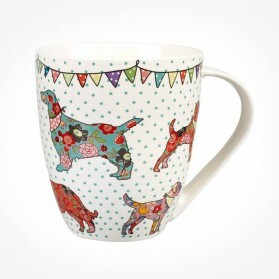 Rich pastel colours and recycled patchwork designs helped inspire this eclectic collection of crafted mug designs. 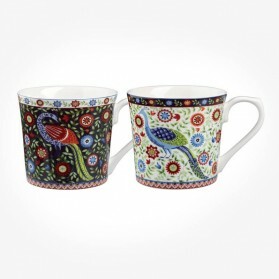 With a love of folk culture and the British Isles, let these on-trend icons take you on a journey of surprise. 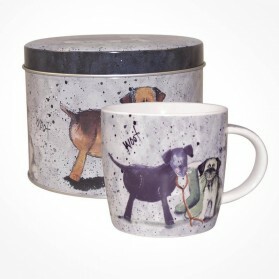 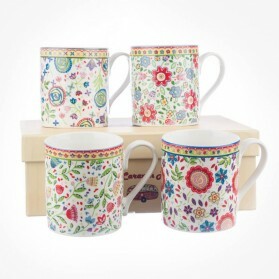 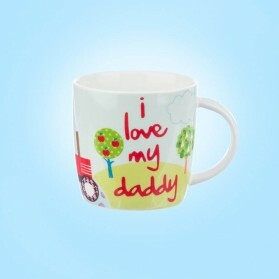 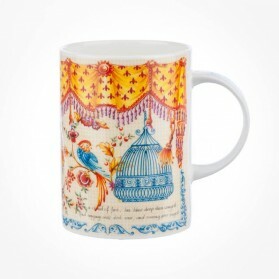 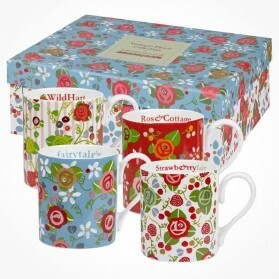 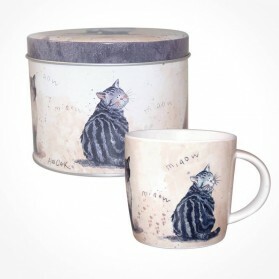 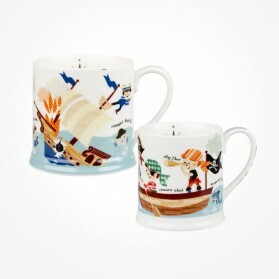 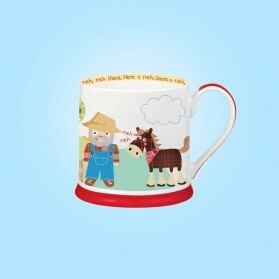 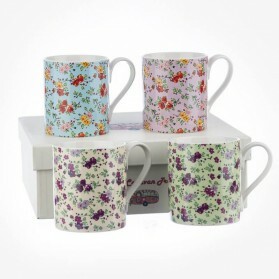 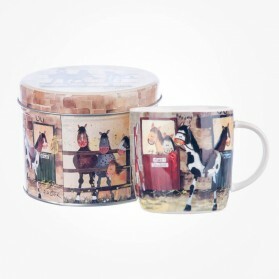 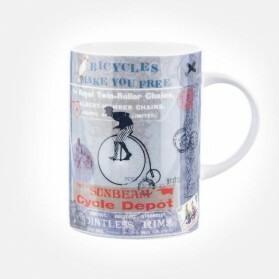 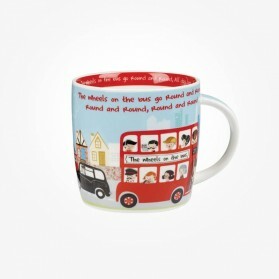 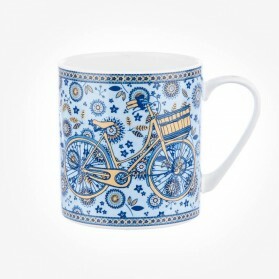 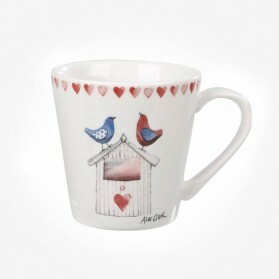 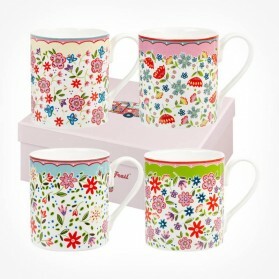 This Caravan Trail Larch 4 mugs box set from Churchill China Mugs comes sit inside the perfect gift box.